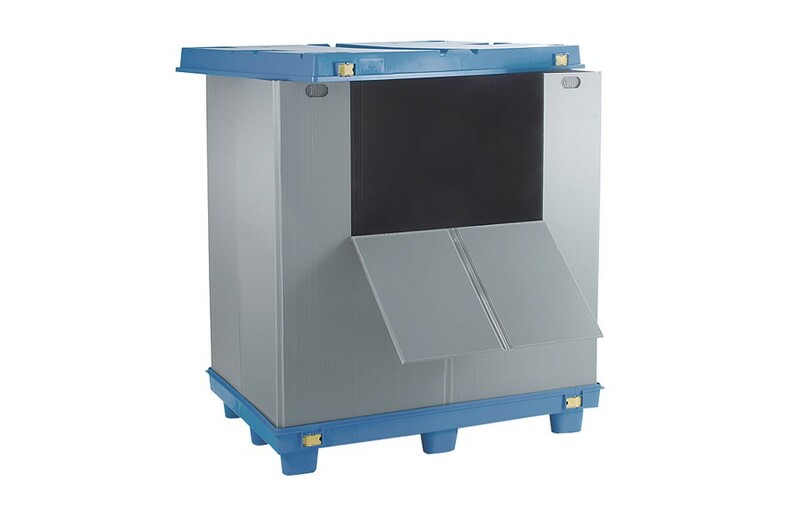 The Foldable Box FB1210 is a collapsible container that offer the strenght and the durability demanded in today's distribution systems. 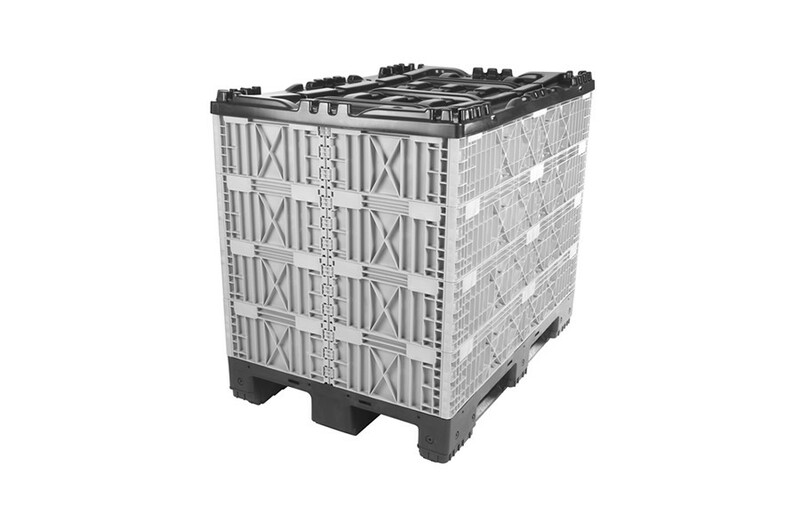 Foldable container in just 4 simple steps. 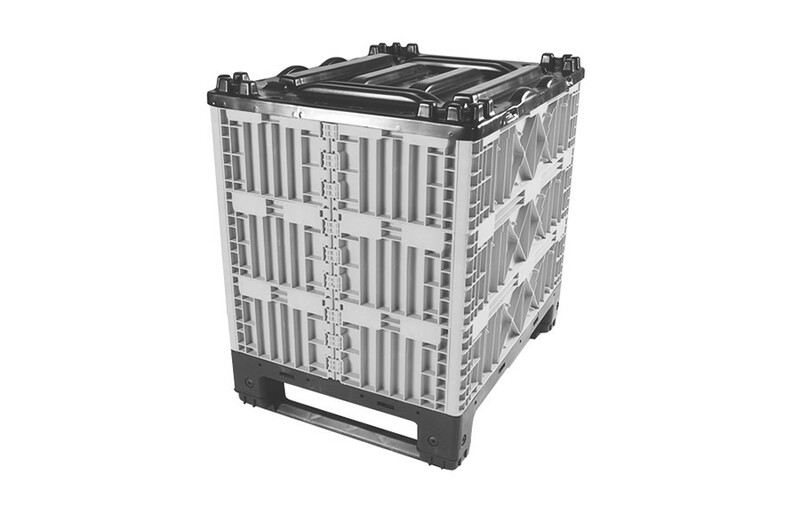 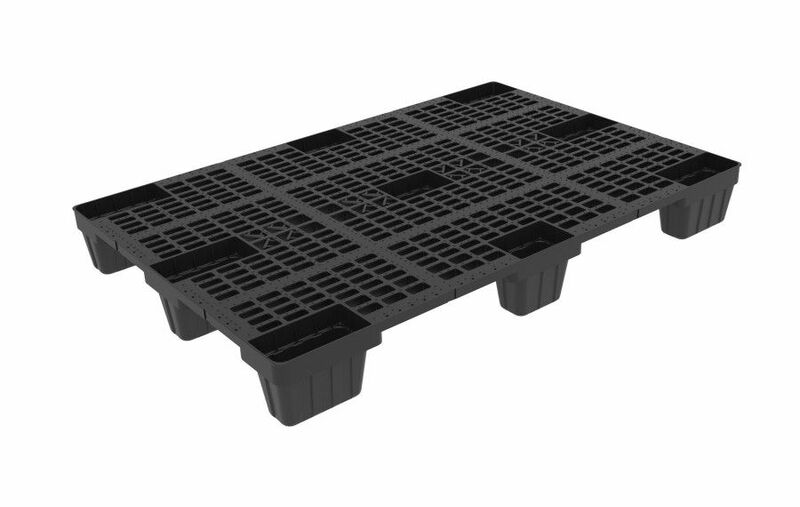 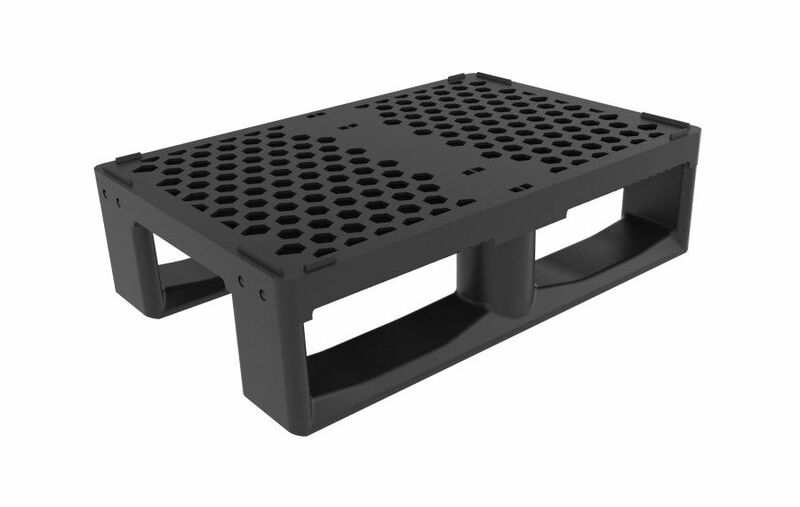 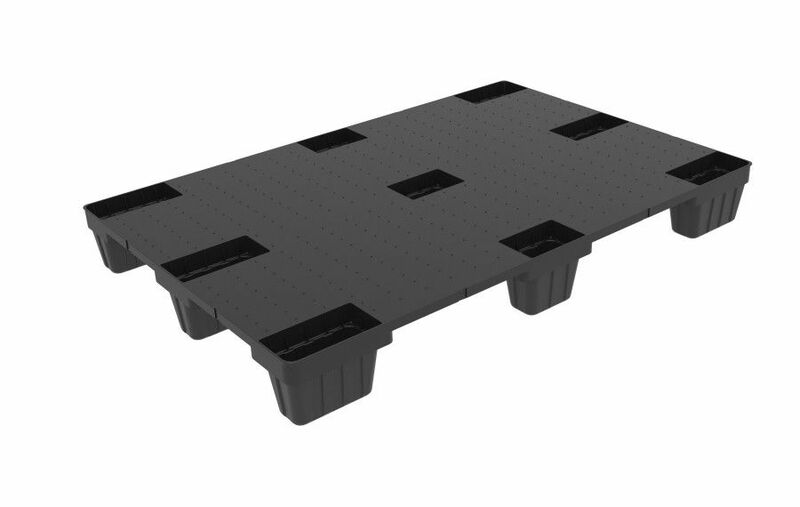 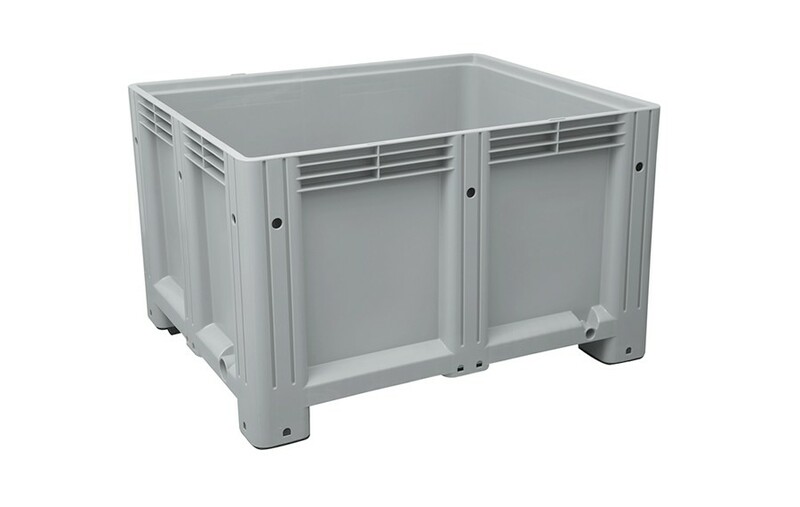 These containers protect product during picking, assembly, processing, storage and distribution in many industries, including automotive, appliances, food and electronics. 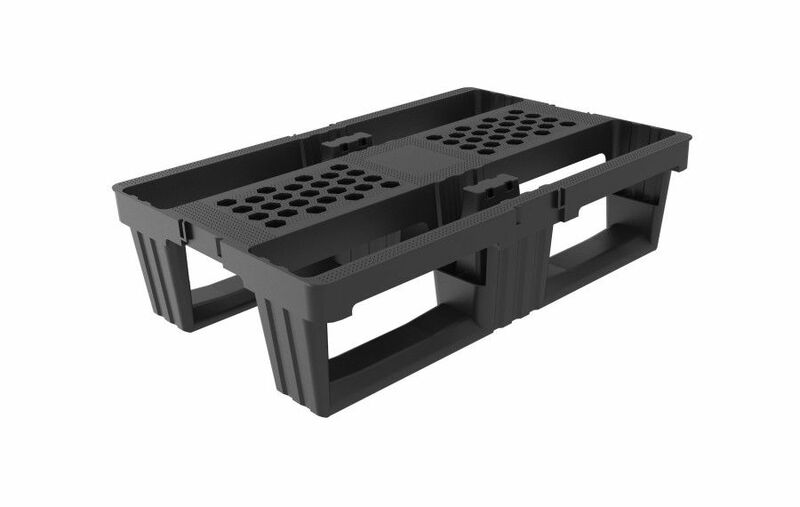 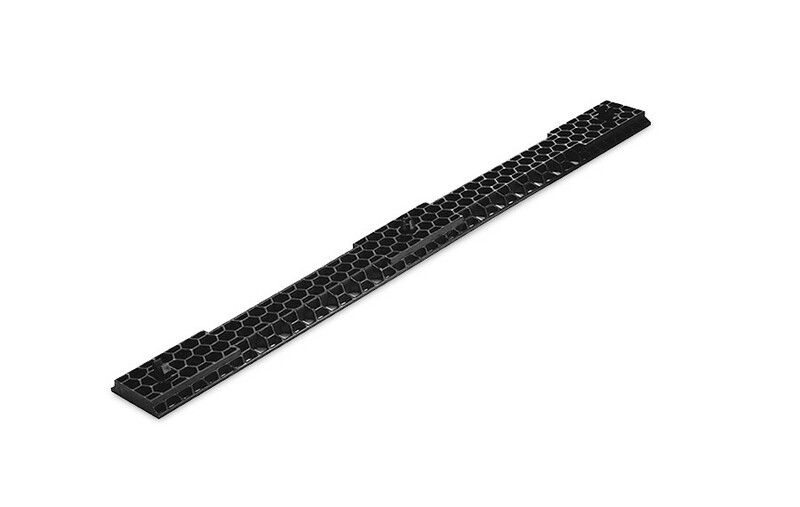 And are suited to medium-duty and heavy-duty applications. 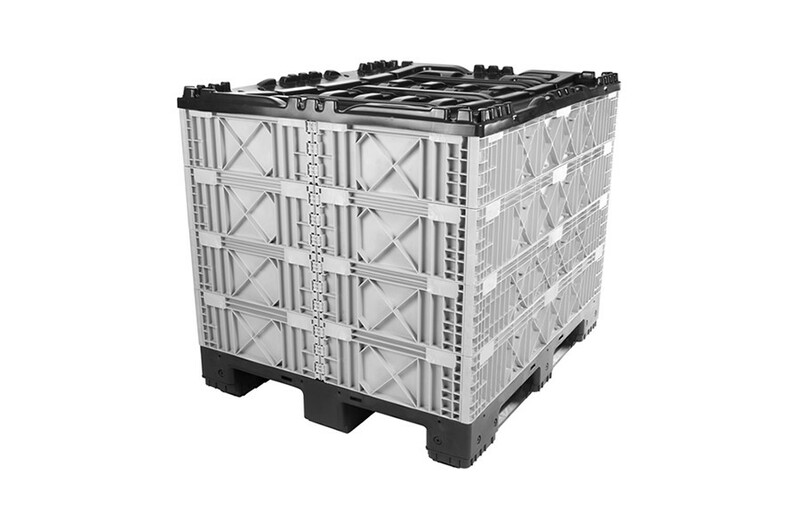 Excellent solution for reverse logistics.